Our work speaks for itself. View how we have maximized outdoor/indoor space for our customers. View Our Projects. 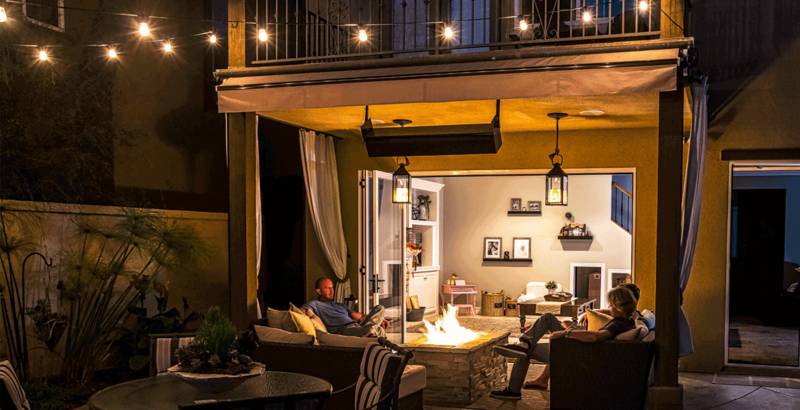 We are passionate about one thing – offering you the ultimate doors to seamlessly blend your outdoor environment. Read Our Letters. 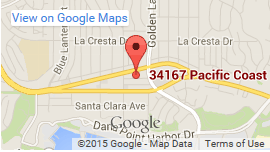 Cornerstone Openings invites you to come visit our South Orange County showroom. Through innovative and creative means of marrying the interior living spaces with the exterior, we are able to change the way people move and experience the environment around them, creating a more functional living space. Cornerstone Openings makes the transition to open space as seamless as your doors. 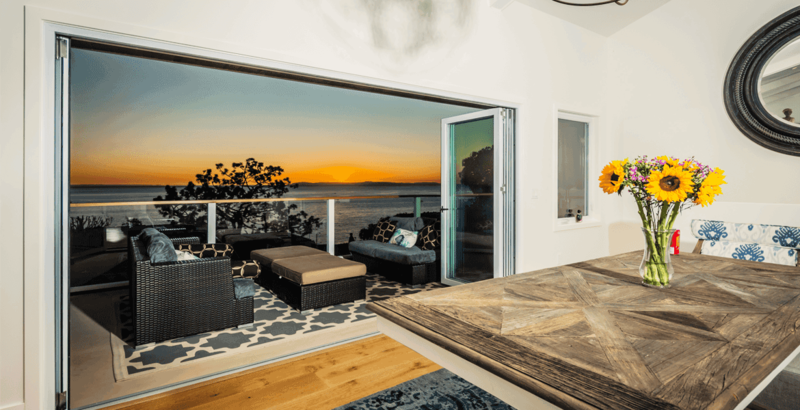 Our in house relationship with Burke Engineering & Contractors licensed in their field, allows us to be your one stop solution for folding patio doors in Orange County. Redefine Space. Break the barriers between the indoor and outdoor experience. Creating the ability to socialize and entertain in a space that transcends the “room” and revolutionizes the way we interact with our surroundings. We look forward to working with you. 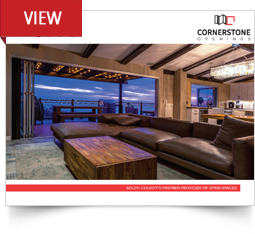 View our brochure and see why our customers want to share their Cornerstone experience.